Clean Sweep Chimney & Gutter Service is growing, and we are currently hiring an experienced chimney technician. All of our technicians deliver excellent customer service, maintain a professional appearance and go above and beyond to deliver a top-notch experience. 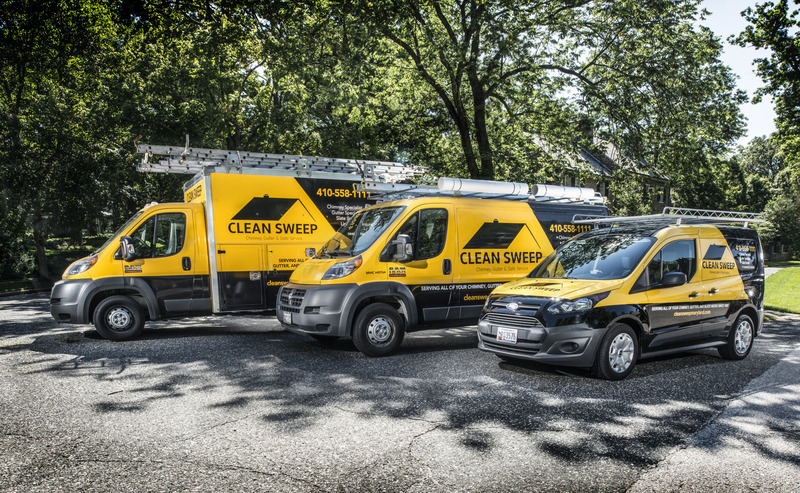 Clean Sweep Chimney & Gutter Service is expanding, and we are currently seeking skilled general laborers to become a part of our outstanding team. All of our general laborers are committed to top-notch customer service, upholding the Clean Sweep brand and providing an outstanding experience.